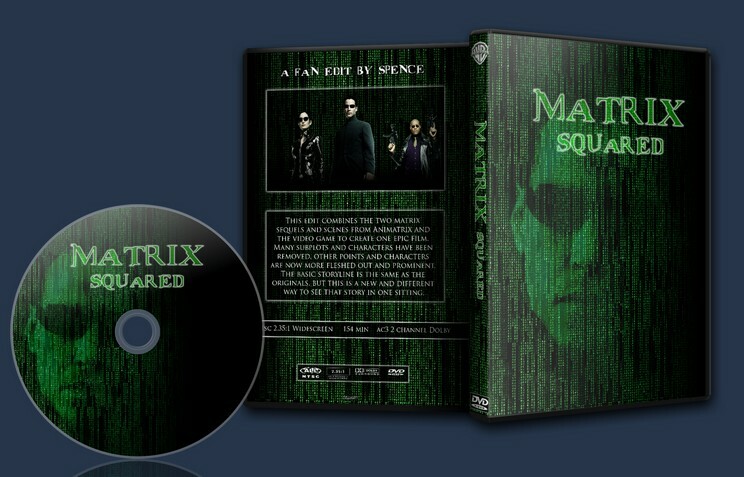 This edit combines the two matrix sequels and scenes from Animatrix and the video game to create one epic film. game to create one epic film. Many subplots and characters have been removed, other points and characters are now more fleshed out and prominent. The basic storyline is the same as the originals, but this is a new and different way to see that story in one sitting. v.2.0 contains none of the previous audio and video flaws and adds a lot of extras to the DVD. Watch and find out what was changed. 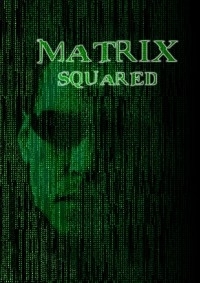 This is my prefered matrix sequels edit to date. Even though it is different from my own idea of an edit for these movies, it is still very good and I imagne this will be the version I bring out whenever I want to see the sequels. A good mix of footage that tells a complete story.